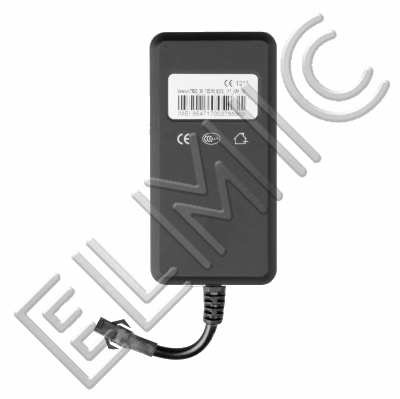 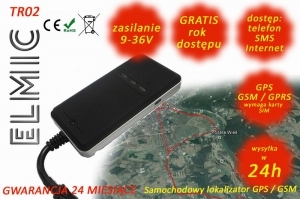 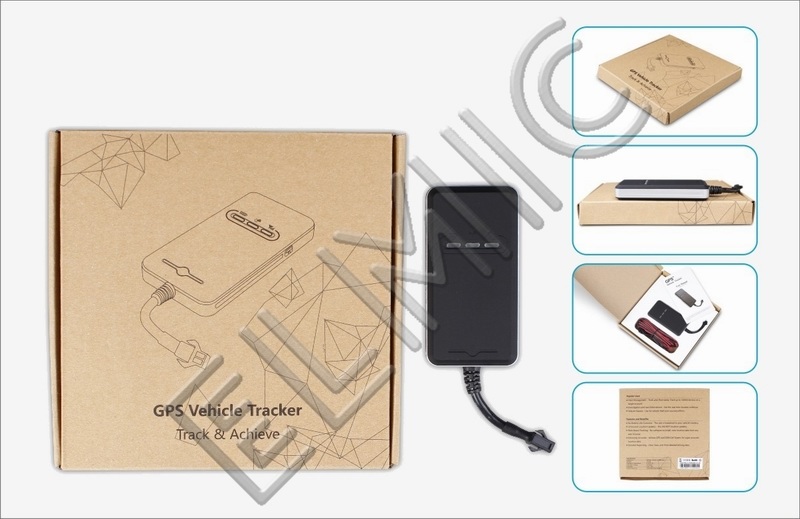 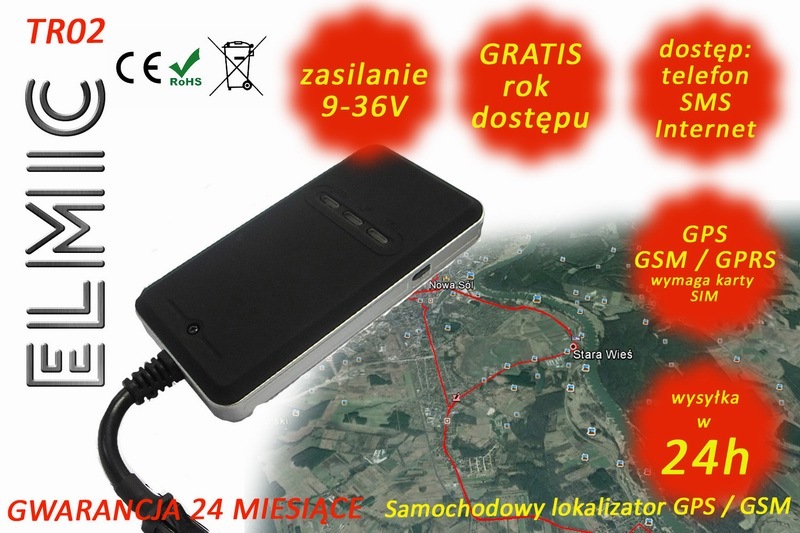 GPS / GSM Vehicle Tracker is a device used to determine the current position of the vehicle in which it is mounted. 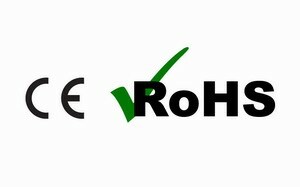 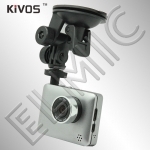 It is small, compact electronic device installed in a discreet way, inside a vehicle. 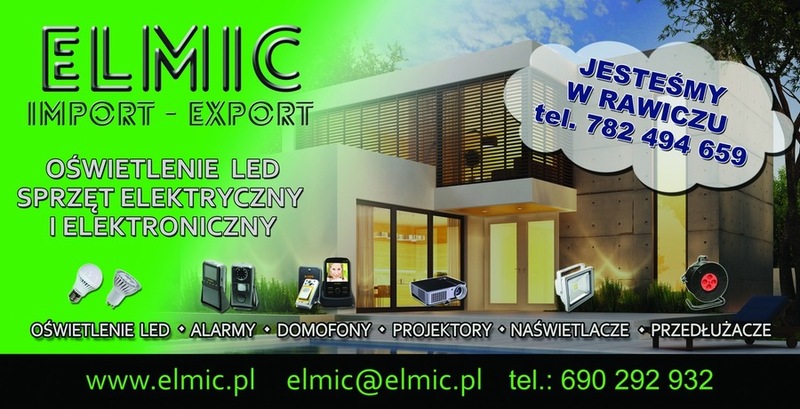 Designed for quick installation. 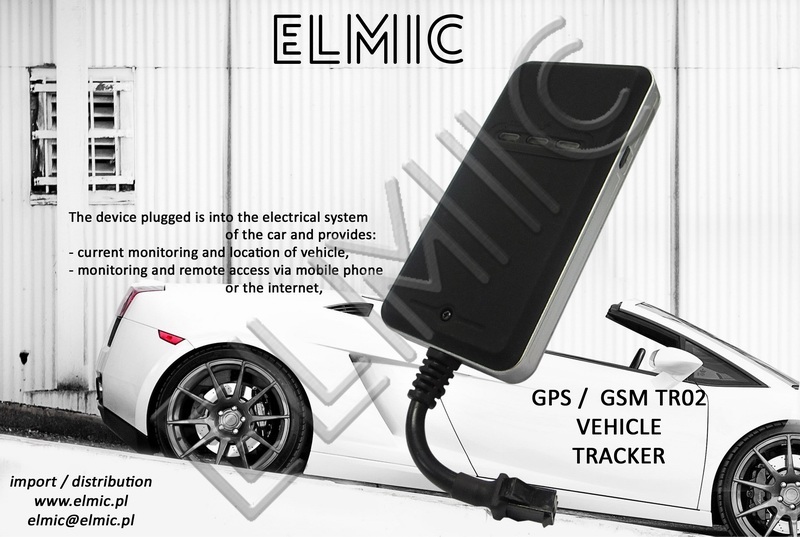 Using GSM technology to determine the position of the vehicle and using GSM / GPRS technology for data transmission. 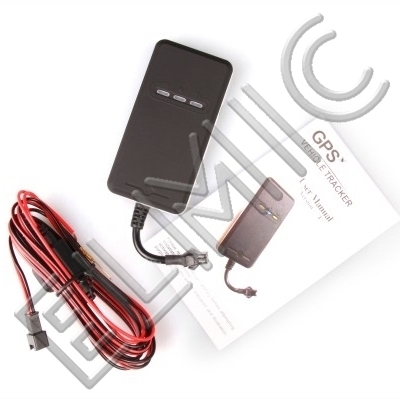 The device incorporates technology GSM / GPS to inform the user using SMS or GPRS of potential problems in a secured vehicle. 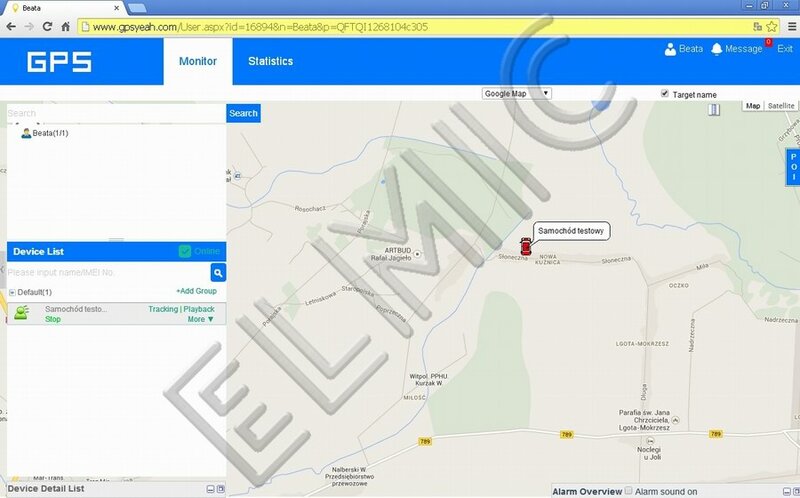 Location and tracking current vehicle position is very simple. 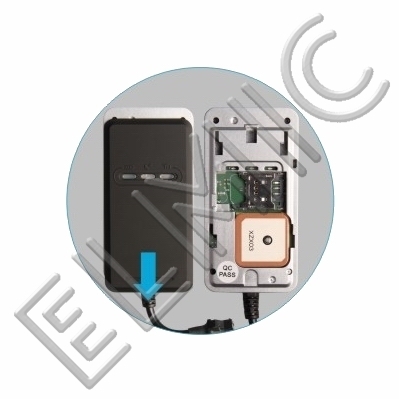 Ease installation - the device can be installed with simple tools. 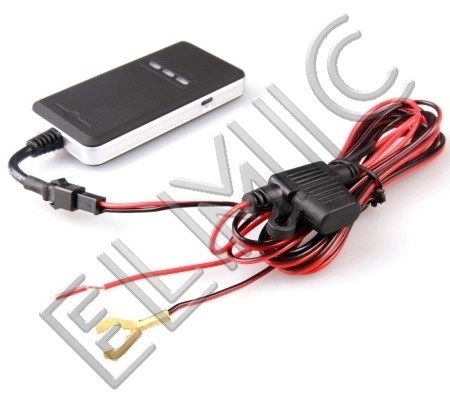 In the kit are all the necessary components for installation and wiring.